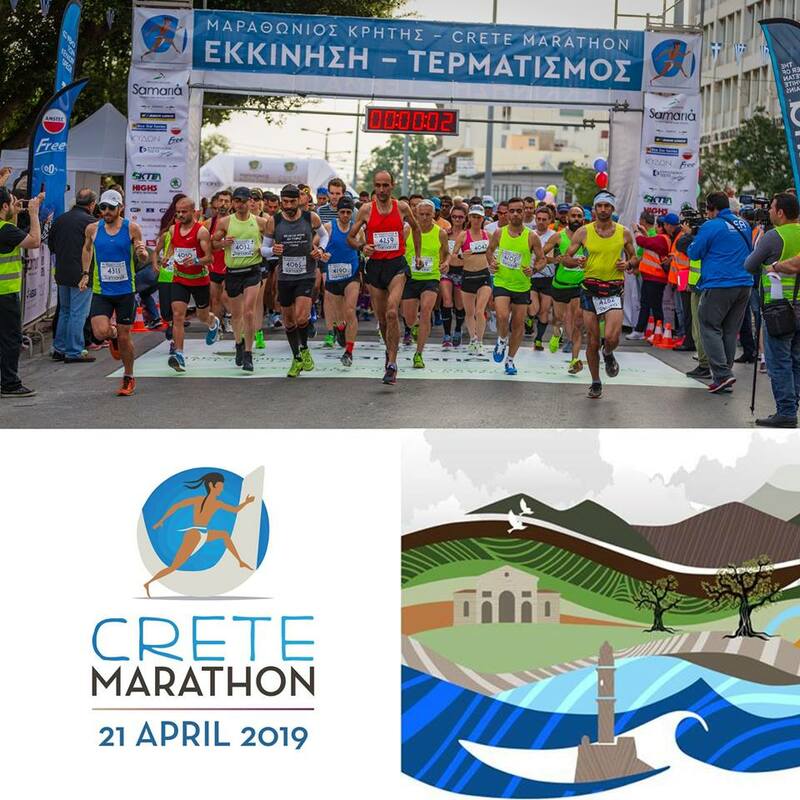 Runners of all age and ability will have the opportunity to experience the unique beauty of Chania and the renowned Cretan hospitality as the 4th Crete Marathon gets underway on 21 April 2019. Whether you’re up for the full 42 kilometres, or opt for the 10, 5 or 2.5km route, you’ll be richly rewarded throughout a magical day. A series of “Join – Run – Protect” environmental and social events accompany the races, adding to the celebratory mood. You’d better be quick… registration has already started.